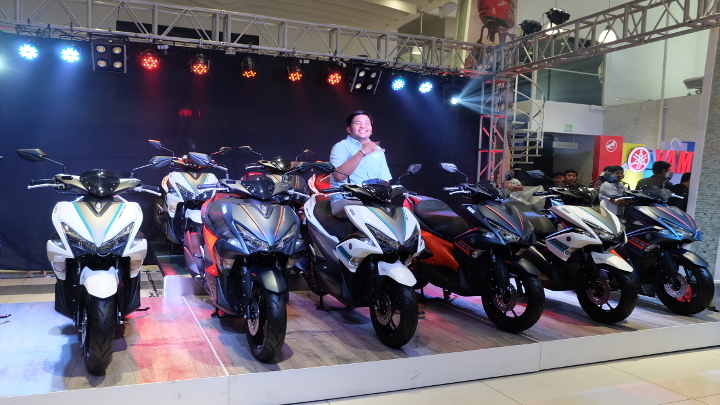 At a grand and chic launch event fitting for the so-called ‘Mio-llennials,’ Yamaha Motor Philippines (YMPH) unleashed the latest member of their popular Yamaha Mio line of AT scooters: the Mio Aerox S.
The Mio Aerox was worthy of praise thanks to its sporty looks and responsive yet economical 155cc engine with Blue Core technology. 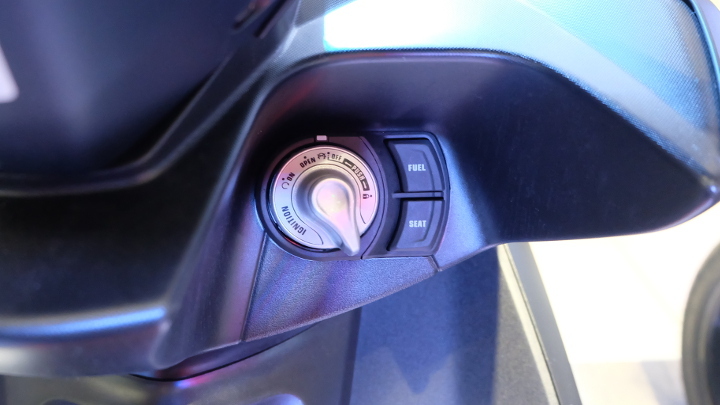 The new Mio Aerox S on the other hand, features everything the regular Mio Aerox brings to the table, plus every electronic nicety you’d want in daily use: Yamaha’s stop/start system, ABS, and a smart keyless ignition. 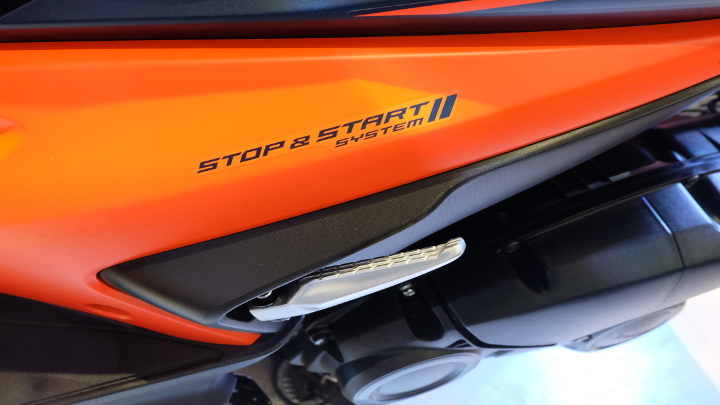 Ryan Jude Camus, YMPH senior marketing manager,showed us around the new Aerox and reassured everyone that the Stop/Start system would not affect the bike’s battery life because it’s protected with a fail-proof technology. 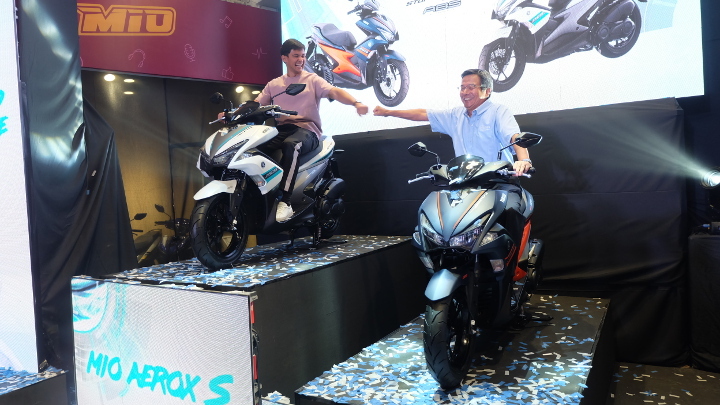 Toward the end of the launch, Yamaha endorser Matteo Guidicelli showed up to share his love for the Aerox. 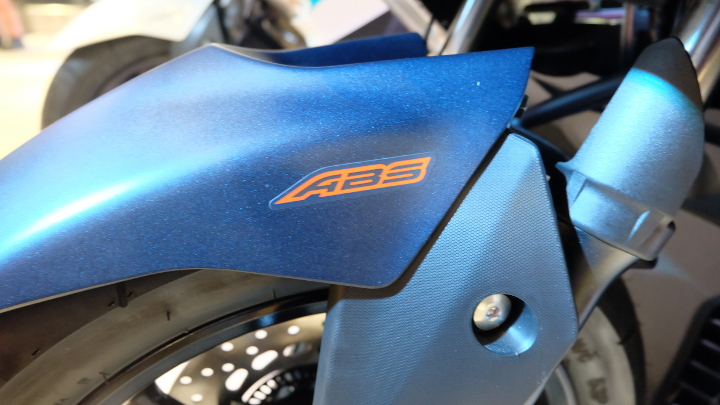 Matteo currently owns an R1 super sport, a Super Ténéré adventure bike, and a retro-inspired XSR900, but still sings the praises for the Aerox, commending its daily rideability and sprightly styling. 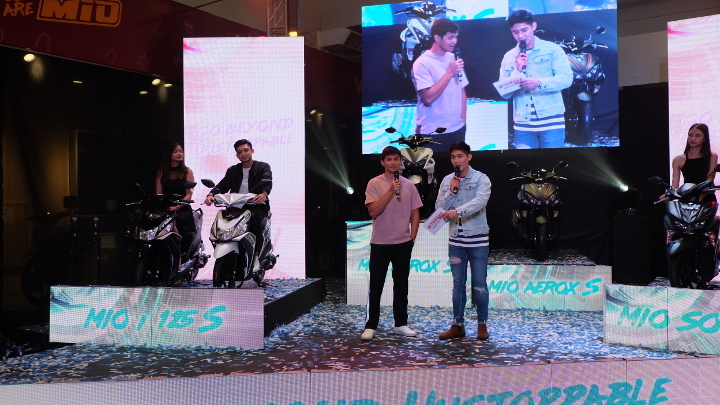 The launch ended with Matteo and Robi giving the audience tips on how to quickly get their very own Aerox S.
The process of acquiring this hot-selling scooter is very millennial indeed. 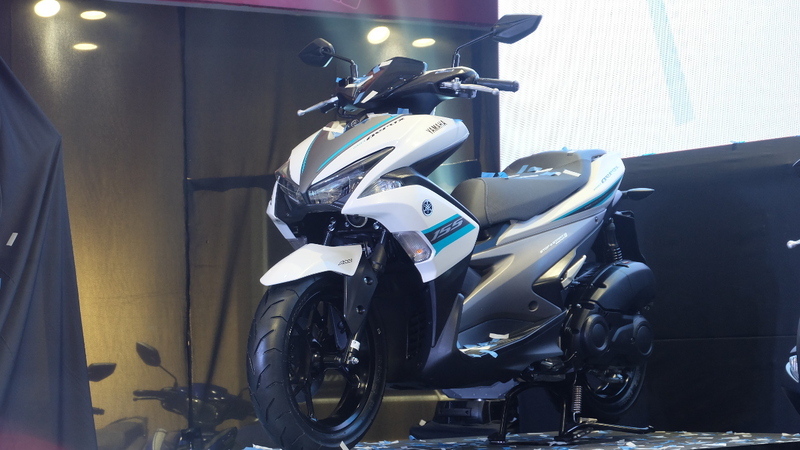 Like how many ‘hype’ sneakers are released, a limited number of the Aerox S, 155 units to be exact, has been made available through a webpage where customers may make reservations. 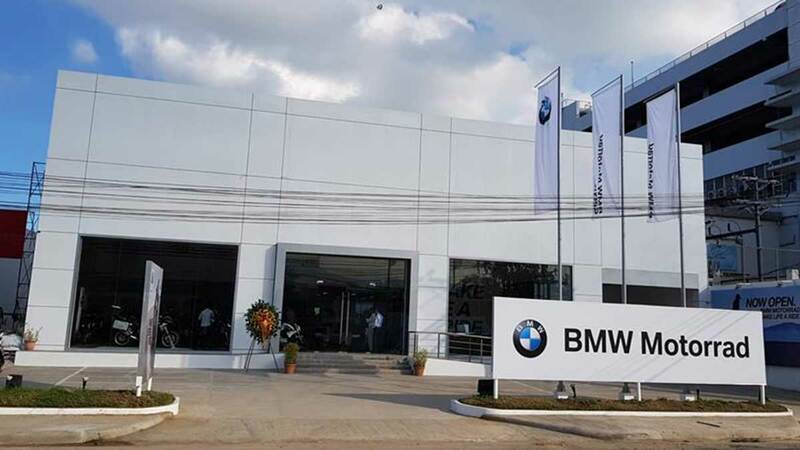 Payment and claiming of the bikes will be at a Yamaha special event held from September 29-30 at 10thAvenue Caloocan. Payment is by cash basis only, which makes it feel even more like Kanye West is dropping a new pair of Yeezy sneakers.